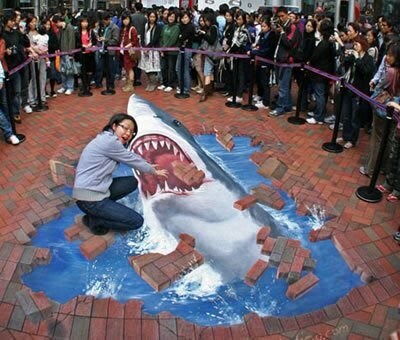 This cool form of art has been popping up all over the place lately. 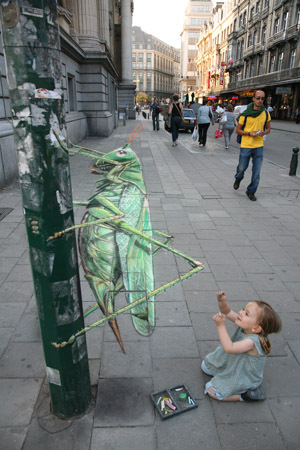 The artists use chalk and geometry to create this awesome surreal street art. 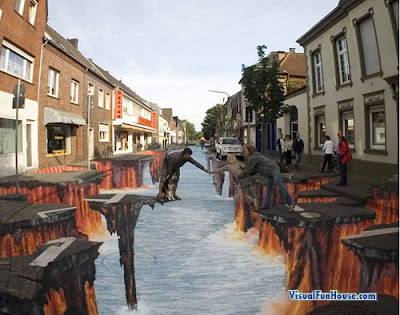 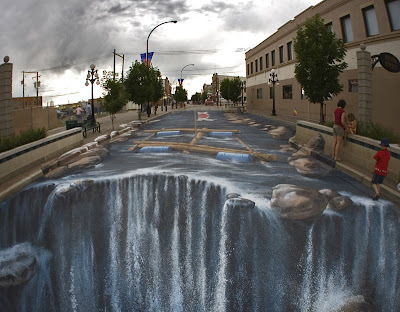 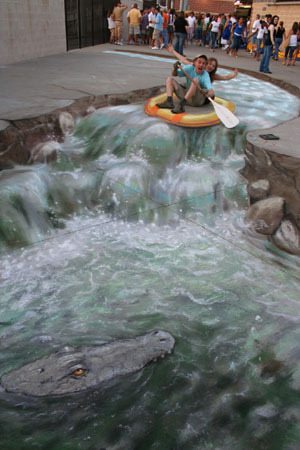 Some of the pics below are by a guy named Julian Beever the "Pavement Picasso"